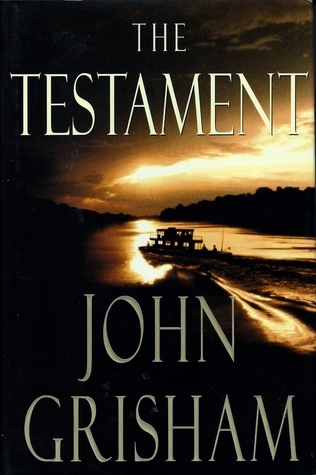 Because Troy Phelan’s new will names a sole surprise heir to his eleven-billion-dollar fortune: a mysterious woman named Rachel Lane, a missionary living deep in the jungles of Brazil. Enter the lawyers. Nate O’Riley is fresh out of rehab, a disgraced corporate attorney handpicked for his last job: to find Rachel Lane at any cost. As Phelan’s family circles like vultures in D.C., Nate is crashing through the Brazilian jungle, entering a world where money means nothing, where death is just one misstep away, and where a woman—pursued by enemies and friends alike—holds a stunning surprise of her own.